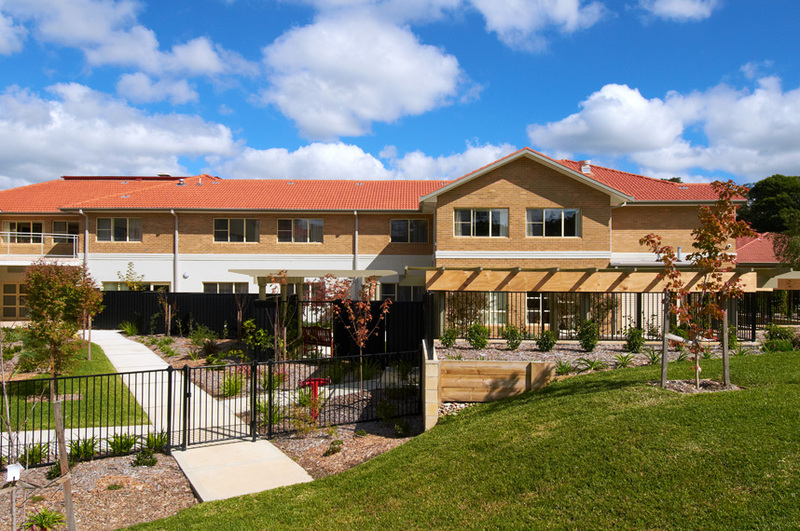 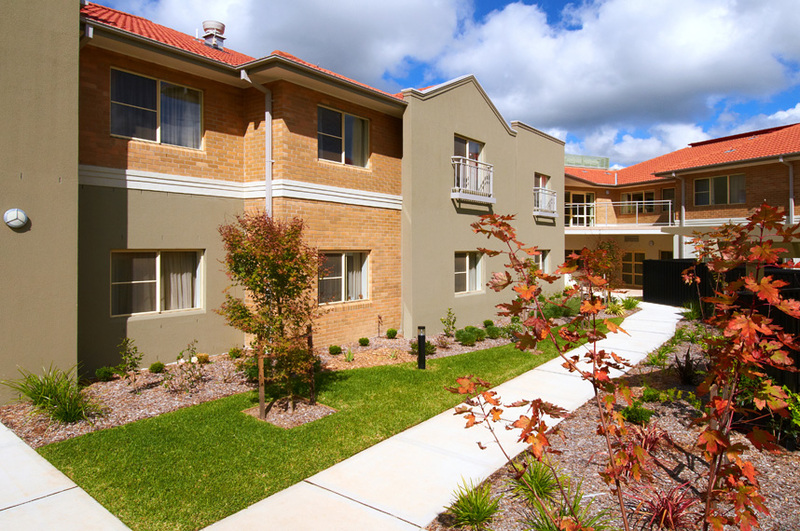 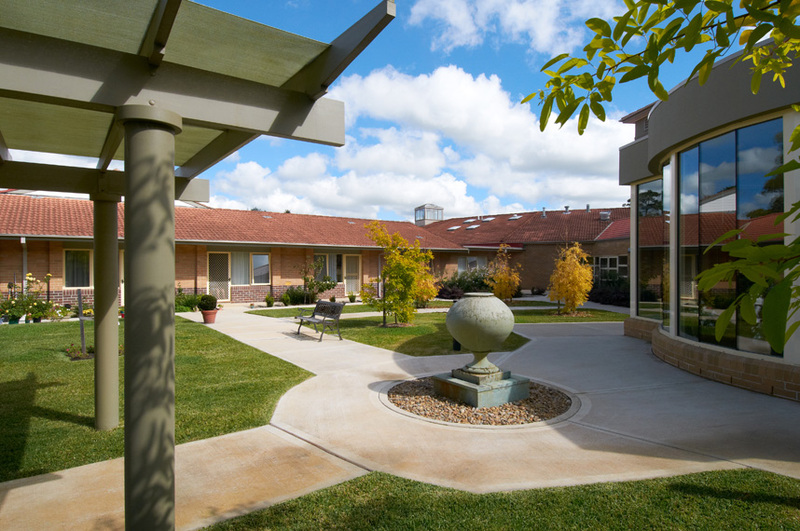 A major in-occupation extension to an existing facility of an 87 bed low care and high care aged care facility with secured dementia wing. 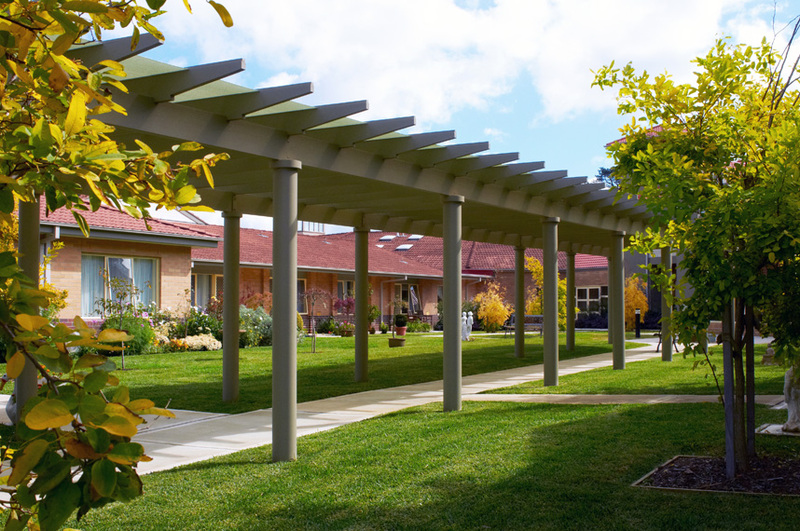 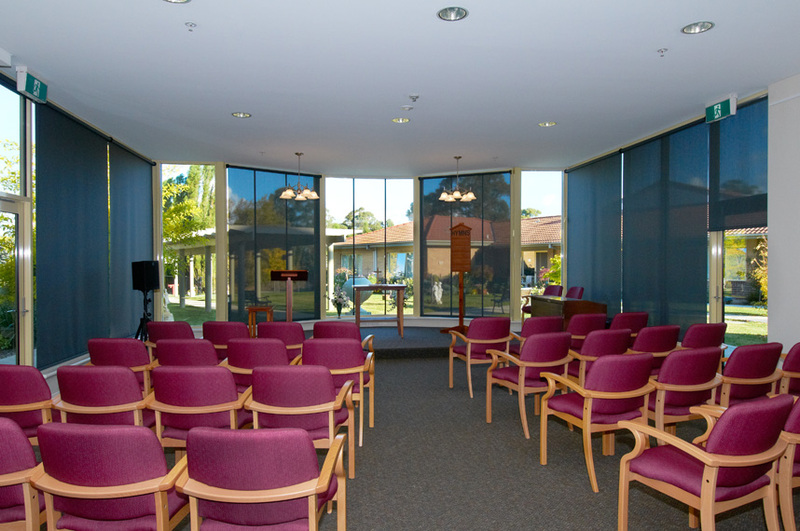 The initial stage included a two storey 34 bed dementia and high care wing, chapel, lift, and alterations and renovations. 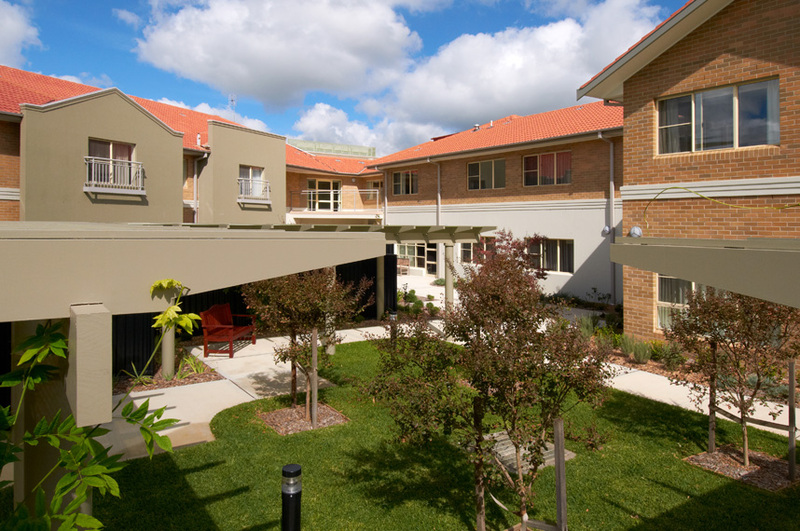 Stage two included 14 additional high care beds into an existing facility and a complete refurbishment. 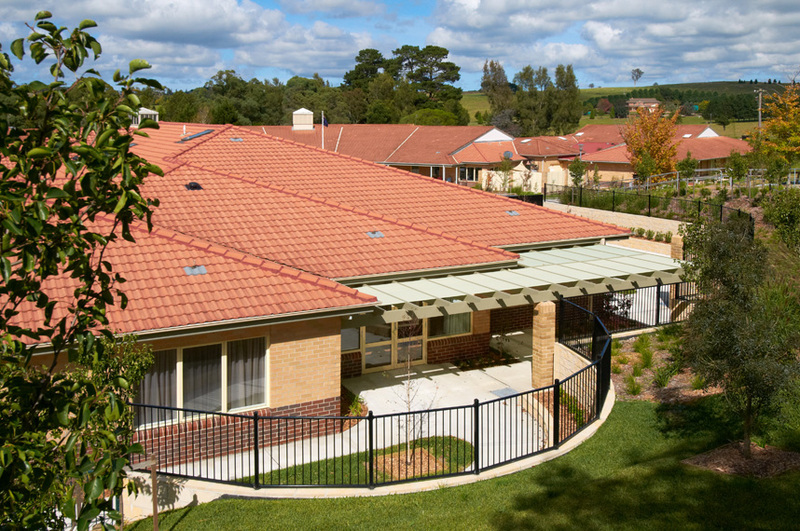 The third stage included renovations and alterations to an existing lodge, kitchen, laundry and new store areas. 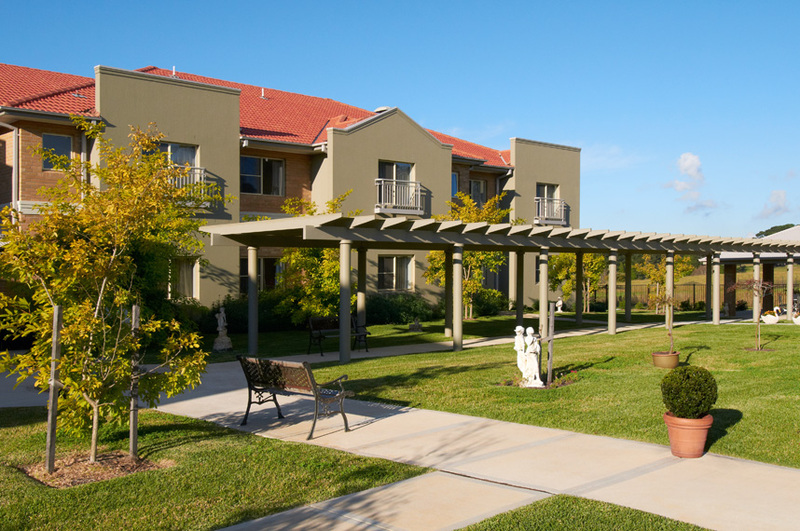 External work included an asphalt carpark, paths and extensive landscaping, gazebos, pergolas, water features and fencing.